Soldiers, puzzles, zomibes, platforms and demons - these are just a few of all the obstacles the tackling of which can be made all the more fun by bringing a friend or more along for the ride. 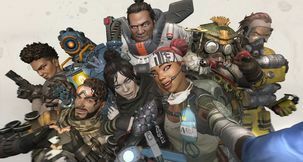 Competitive multiplayer may often hog the spotlight, but co-op gaming can be just as rewarding, and possibly less damaging to friendships. Taking on the challenges posed by the game with the help of allies, coordinating with them, planning your moves and sharing victories can make these moments more memorable. 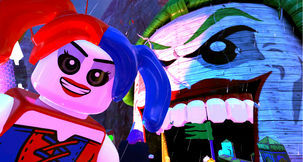 For the sake of reducing overlap between our other lists regarding multiplayer games, titles which just have a co-op mode alongside other, non-cooperative multiplayer modes will mostly be given a pass, allowing games built specifically, or at least primarily, for co-op to shine. 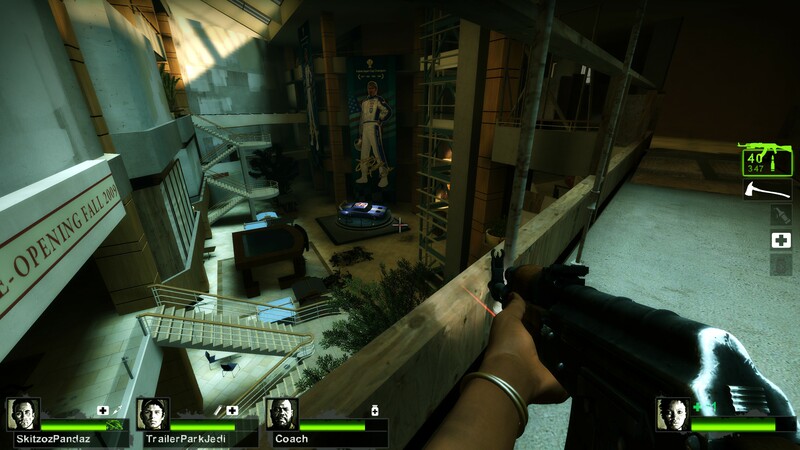 The baseline co-op zombie shooter which spawned a whole genre, Left 4 Dead 2 is one of the classics, a game which is the sort that most oft pops into your head first when hearing "co-op shooter". Built on Valve's Source engine, L4D2 follows a new group of 4 survivors fighting their way through various zombie-filled episodes on their way to rescue. Gameplay flow is easy to get into - each level starts you off in a safe-room, with the goal being reaching the next one. You scavenge for weapons, supplies, healing kits as you mow through throngs of infected and the occasional scripted horde stampede. 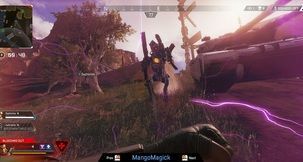 Gameplay is flavored with various types of infected, including the dreaded witch and the bothersome boomer, as well as various objective strewn about in levels. Whether you're operating machinery or protecting a fortified house while waiting for rescue, L4D2 will keep you on your toes. While constant patches, a huge expansion and a whole lot of tweaking have transformer Diablo 3 from... what it was at launch into a fantastic game worthy of the franchise, Diablo 2: Lord of Destruction still takes the cake at the end of the day. Such perfect atmosphere, such perfect balance of progression, gameplay and challenge are extremely rare in the industry, and few things compare to braving the perils of Sanctuary with friends coming along for the journey. 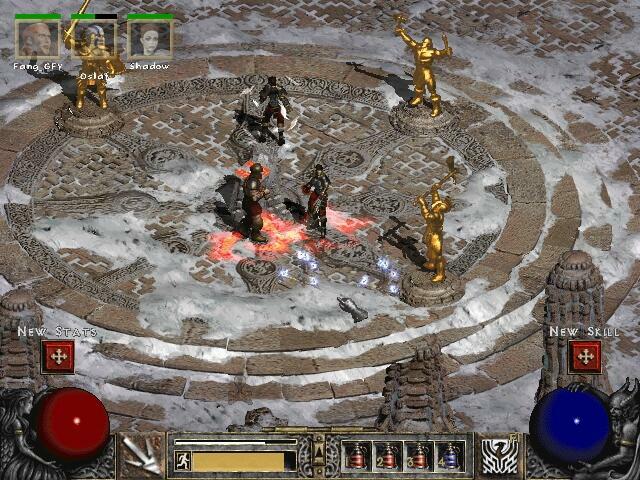 Diablo 2 and its expansion may look dated to some, but if the visuals don't bother you, like myself, or you can get beyond them, there is a very special kind of game beyond it. 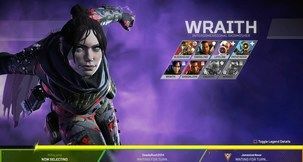 Class builds are varied and plentiful, bosses are challenging and rolling through these with parties made up of different classes will color gameplay during each session. 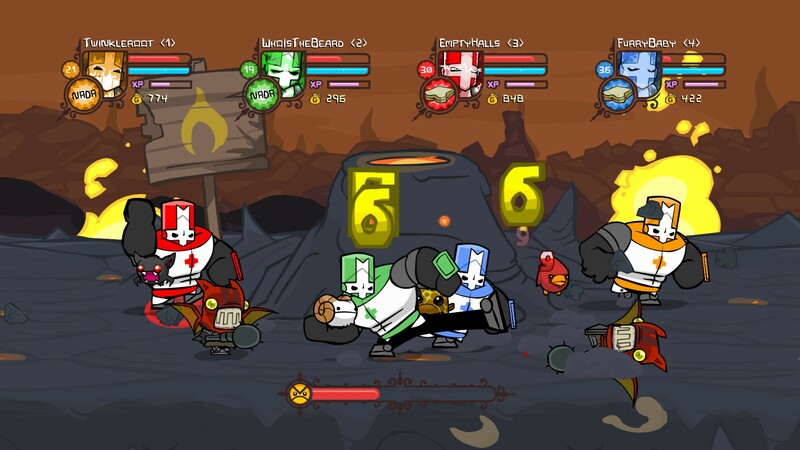 An indie hit from almost a decade ago, Castle Crashers sees four colour coded knights take on all manner of fantasy enemies in a side-scrolling brawler. Castle Crashers is a perfect party couch co-op title with simple gameplay, a vivid art style and arcadey progression. The RPG-esque mechanics add depth when needed, while still allowing players to just jump into a game and whack about a few enemies. Castle Crashers isn't a game where narrative or story is the point, nor is it prominent. It's all about a solid gameplay flow, working together to progress, upgrade your characters and defeat whatever enemies come before you. Well, come from the right of you, but still. The sequel to Valve's smash-hit experimental puzzle game took things in a more story-driven direction with the singleplayer mode, throwing some big empty set-pieces in between the actual testing chambers, but it also spiced things up with a whole new cooperative mode featuring two Aperture Science testing bots with their own portal guns. 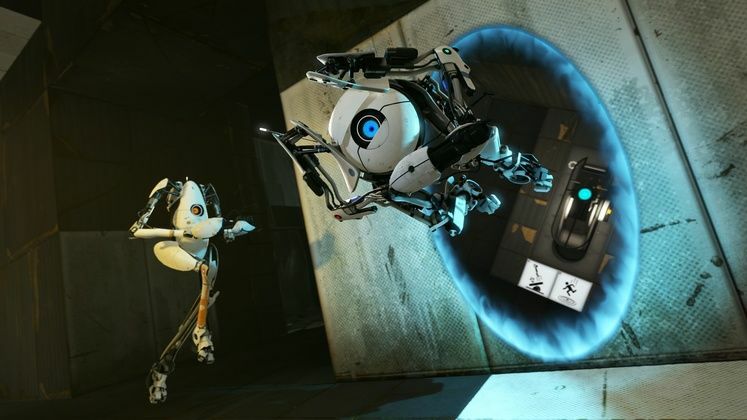 The main gimmick here was that puzzles were built so that they could only be possibly solved with four portals as opposed to the two from the story mode. Such a minor shift in the basic gameplay resulted in some pretty wild results, making the solutions to some of the co-op testing chambers even more convoluted and maddening than the ones found in the harder chambers from the single-player portion. 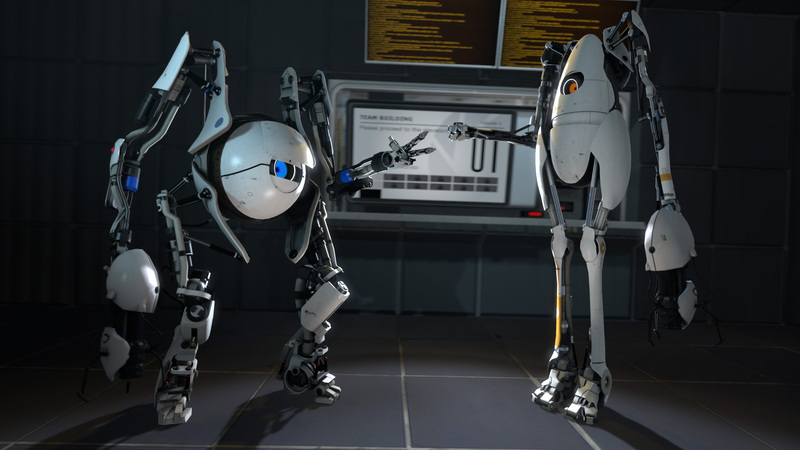 Operating with twice the portals seemingly also doubled the complexity of it all, and while not nerve-wrackingly difficult, trying to coordinate with a friend made things both more challenging and more rewarding. Broforce, the pixel-art sidescrolling shoot-em-up channeling Metal Slug and all your favorite action movies from before the turn of the century is an absolute blast to play even alone, so when you add more players into the explosive, gory bullet storm gameplay things get a whole lot more spectacular. With its pseudo-sci-fi enemies and bosses, rapid pace and an unwillingness to take a step back rather than going over the top make this a frantic experience, especially when it isn't just one burly action-hero stereotype dealing out the punishment. 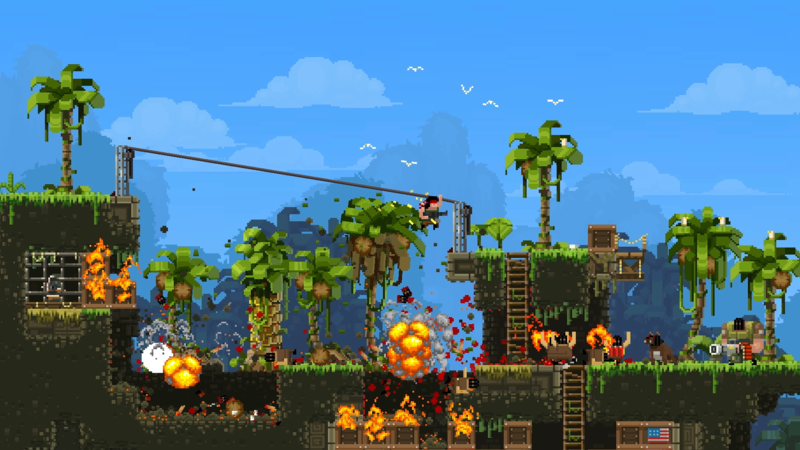 All the updates Broforce has gotten since release give players a huge selection of environments, enemies and playable characters to choose from. Another game with simple controls and instantly recognizable influences, this too joins Castle Crashers as a prime party game anyone can jump into an enjoy. Divinity: Orignal Sin 2 already starts out with being arguably the best RPG of 2017 and definitely one of the best RPGs of all time. Now, that's a pretty advantageous position already, so if you add the fact that co-op integration is bloody fantastic, melding with the established mechanics and balance the game sports when playing solo guarantees it a place on this list. 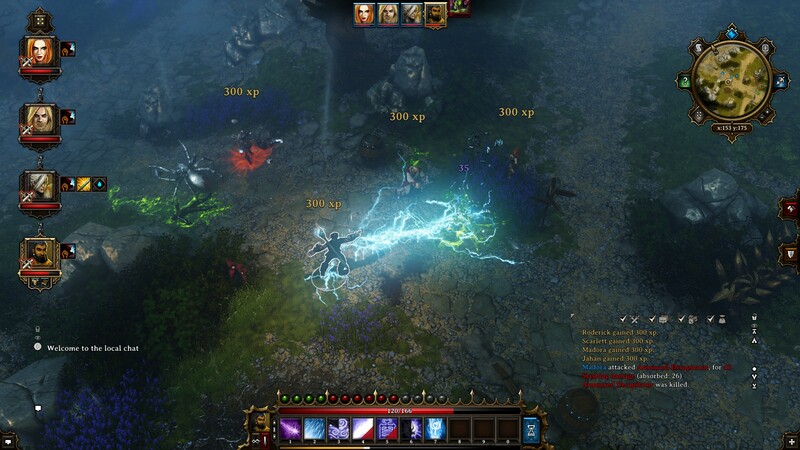 Few RPGs nail gameplay flow and balance quite like Original Sin 2. Coordinating with party members to take down tough enemies all the while experiencing the world the game has to offer through the vivid landscapes and witty writing will really feel you and whoever you're playing with like you've been transported into an actual fantasy world a rag-tag band of adventurers would quest through. Not only is theft reprehensible, it's most likely going to land you behind bars - and yet movies and games have been entertaining us with dastardly heists which may or may not be framed with some narrative excuse to make them morally okay. Payday 2 doesn't waste time with such nonsense and instead presents you and three other would-be criminals with robbery scenarios of varying complexity. Apparently, robbing a bank and also not getting arrested it a lot more complicated than grabbing a ski mask and pointing a generation 1 Megatron toy which you painted black at the clerk while holding an open duffel bag. 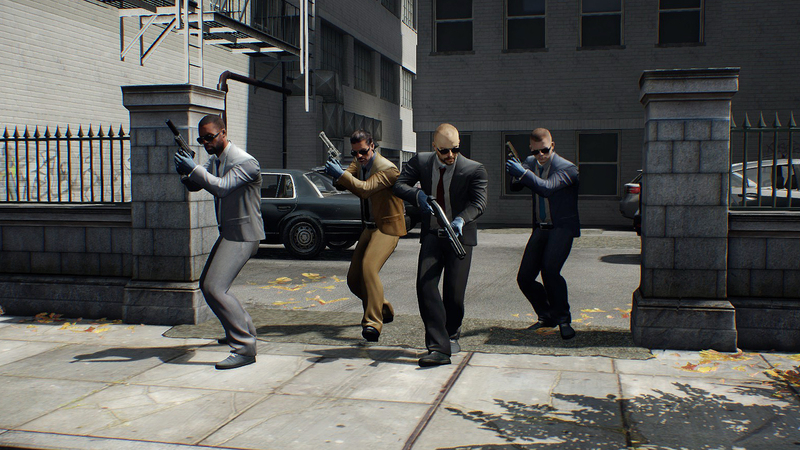 Payday 2 gives each team member a task, and you need to work together to get through all the phases of a high-profile heist all the way to freedom and your big payda... oh! We all might vary in which game is our preferred choice for an evening of co-op with the mates, so if your favorite title slipped off the list, feel free to represent in the comments below. When not playing an RPG or anything sci-fi related, Aron spends his time working on his novel.